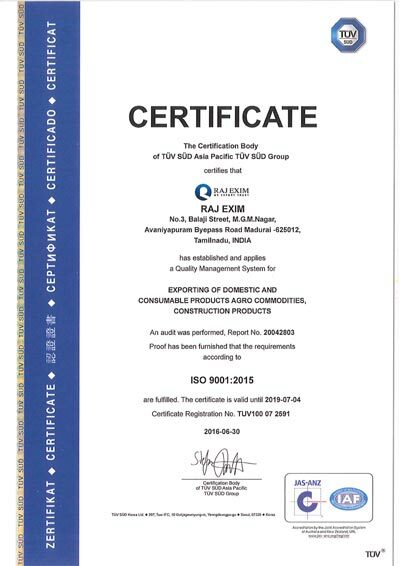 The whole production process done with utmost care and thorough quality control at each stage of processing. 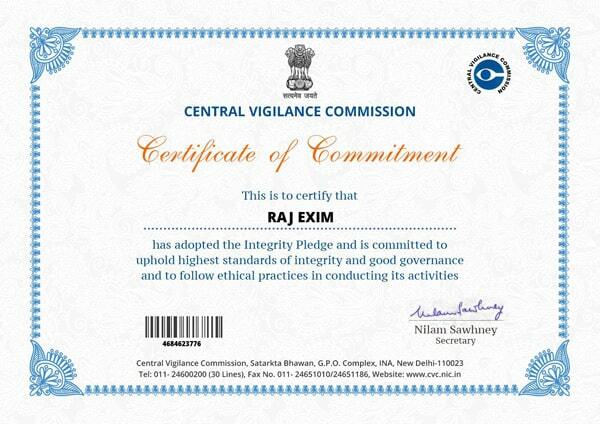 While the company has been traditional with its values, we have constantly evolved to adopt. 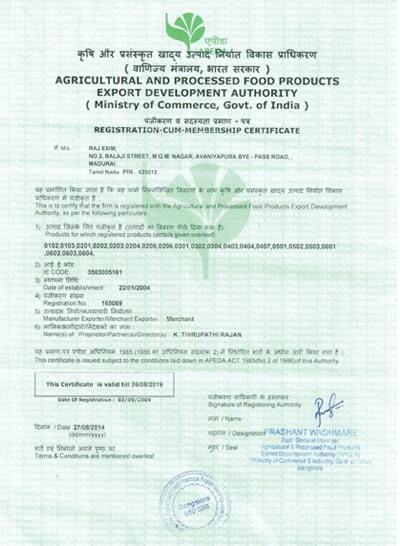 To ensure that our costumers get the best quality product, we lay emphasis on hygienic packaging. 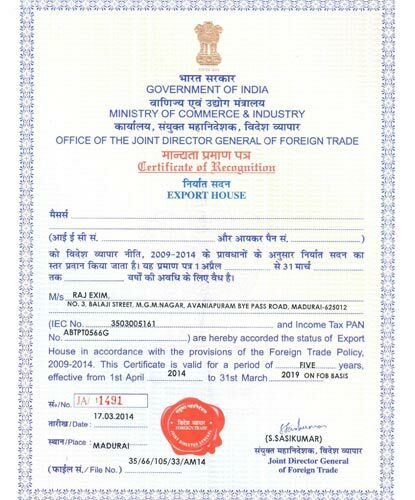 Our company operates its own fleet of delivery vehicles to achieve the timely supply of our products. 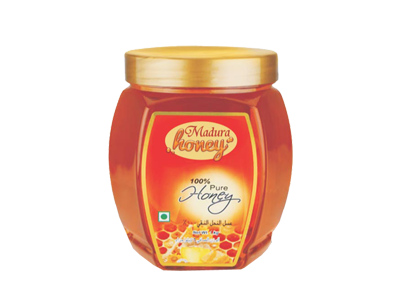 Madura Honey is one of the dedicated suppliers and exporters of natural honey across the globe. 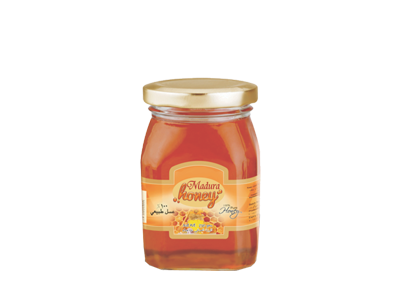 Our Honey is supplied in seasonality-based storage and in a wide range of varieties. 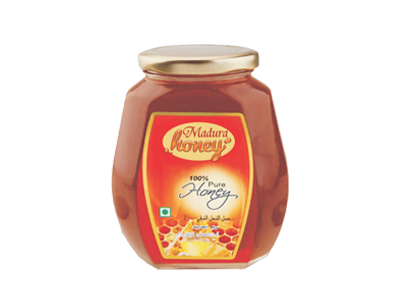 We offer many different packaging solutions to optimise our customers use of our honey. 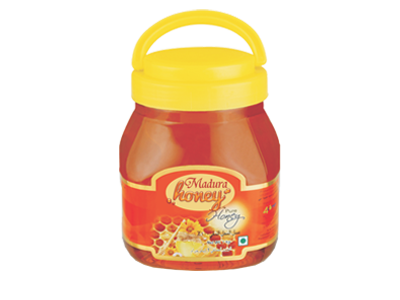 Honey is a health oriented food for both honeybees and humans. 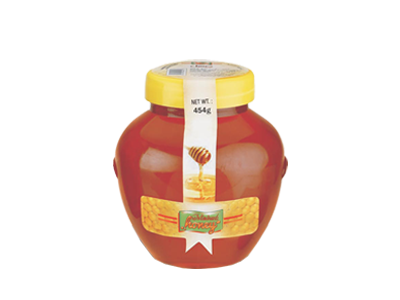 The Pure natural raw honey we provide acts as a sweetening agent in various foods and beverages. 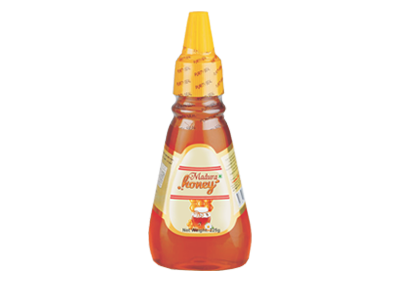 In addition, this quality honey is considered fruitful in various medicinal traditions to treat ailments.